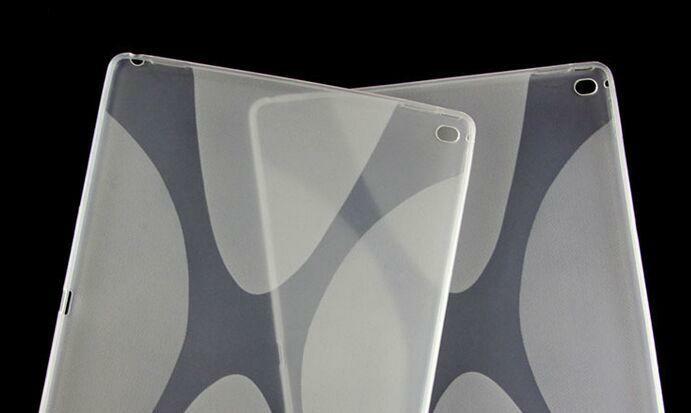 The iPad Pro has leaked again. This time it’s in the form of an alleged blueprint for the device obtained by frequent gadget leaker and tech editor Steve Hemmerstoffer. 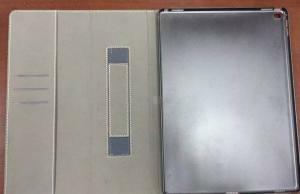 The single image shows the unmarked back of the device, along with all four edges. There are no big surprises to be seen, though we do get four stereo speaker grills along the top and bottom of the device. There’s also a power button up top, volume controls on the side and a port down below. 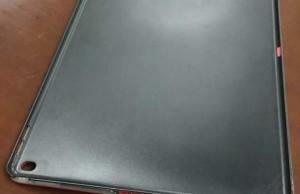 The gallery above features some earlier leaked photos that show some other angles of the rumored tablet. 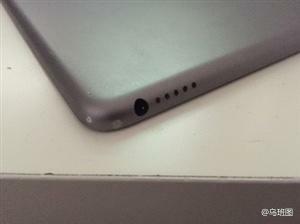 Unlike previous leaks, there’s no indication here of a second port along the side of the iPad Pro. 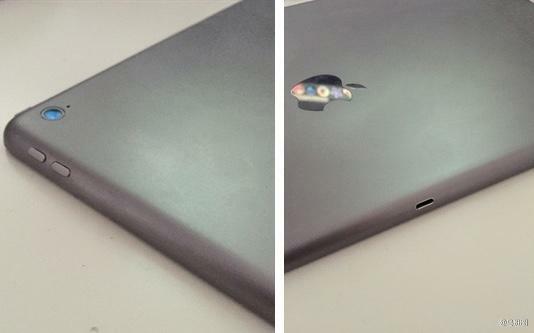 Maybe that means Apple will stick to just a single port with its design. Then again, Hemmerstoffer notes that this 2014 blueprint isn’t final. So it’s possible a second port may have been added since. 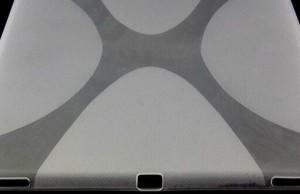 Based on earlier rumors, we’re expecting the iPad Pro to pack a 12 or 13-inch display and an A8X processor. It may also introduce an updated version of iOS with the ability to view two apps at once with a side-by-side view. 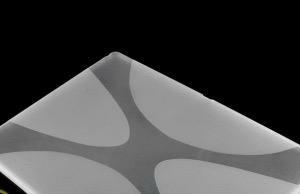 It’s still unclear exactly when (or if) the long-rumored iPad Pro will get an official unveiling. 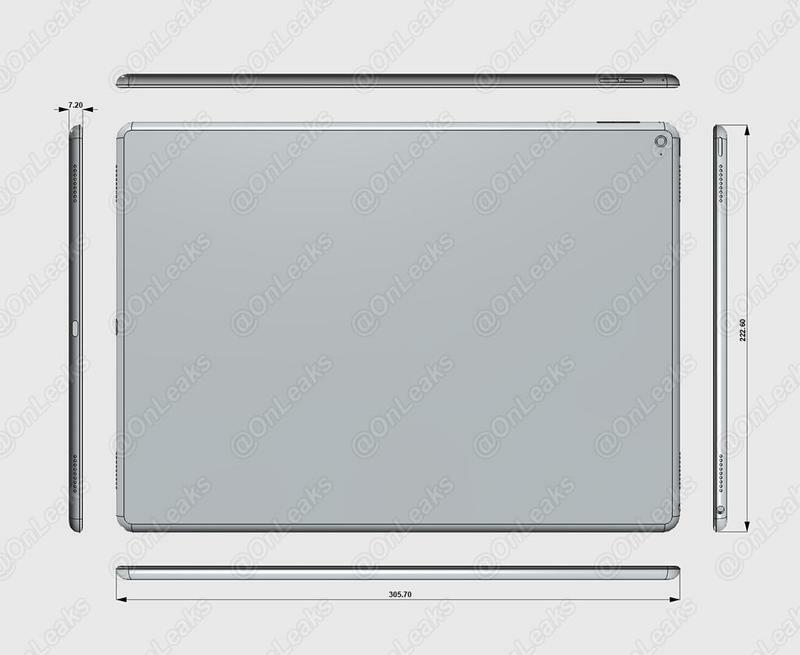 If the device does make an appearance this year it probably won’t be until the fall, when Apple usually reveals its new tablets. 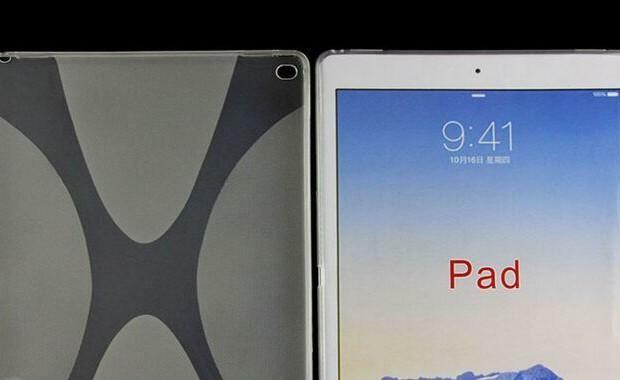 Until then we’ll be on the lookout for any more news on the alleged supersized iPad.